Here’s a summary of activity for the week ending April 15th, 2018. I’ve been streaming a lot. There’s been something every day for the last couple of weeks. I probably can’t keep up that pace, but it’s been fun! The audio issue during the IRL Cooking with Rigaroga! streams turns out to have been an issue with the power supply to the camera phone. I tried tons of things, only to discover that if I unplugged the phone, the audio was very nice. The new lavalier mic helps, for sure, as well. Warhammer 40k Roleplay got postponed until the next Sunday, but I played Dungeons & Dragons in science-fantasy Spelljammer and gothic horror Curse of Strahd settings this week. 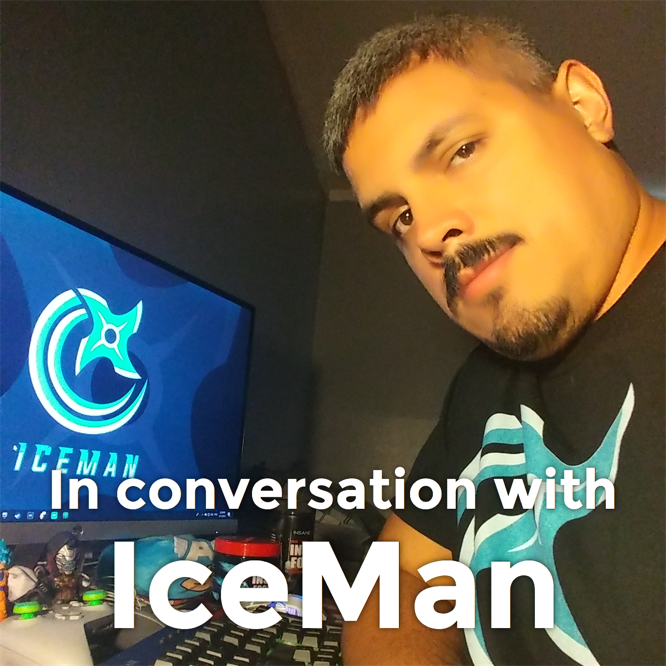 This week I also posted an interview with Twitch streamer Isaac Velazquez aka IceMan, so you should check that out. 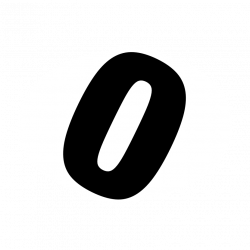 And, in a final note, I just reached the milestone of 250 hours of streamed content on Twitch. That’s everything since my first stream back on 2014. A lot of that has been recent, since I’ve been streaming more regularly and longer, but either way, it’s a big number and super nifty to see the progress I’ve been making lately as a streamer in real terms.